What's Up With UK Arts Funding Cuts? What’s Up With UK Arts Funding Cuts? I have to admit that I’ve been hearing rumblings of the art funding cuts in England for a while, but I didn’t really know what was going on. So here it goes: Arts Council England, a group within the English governmental Department of Art, Media and Sport, is an organization entirely devoted to funding the arts, performing, visual, and literary. In total, the council currently funds 880 arts organizations and events. In September, “Britain’s coalition government of Conservatives and Liberal Democrats proposed a budget that could cut arts spending by as much as 25 percent,” reports the New York Times, a move that would help reduce the country’s budget deficit. Rather than depending on well-heeled donors, foundation support or even ticket sales (all British museums are free) the UK’s art institutions receive on average 50 percent of their funding from the government, the Washington Post notes. 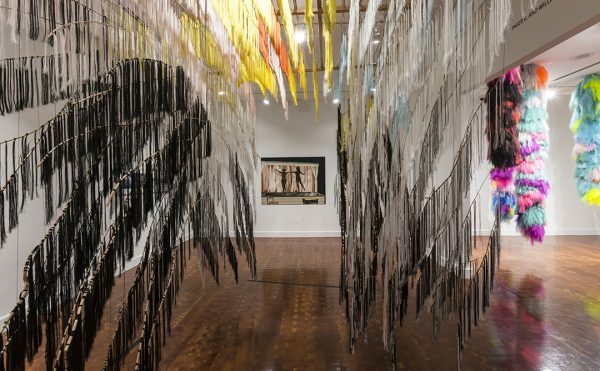 It’s difficult to judge the situation from the perspective of the United States’ own artistic ecosystem, where government funding is rare and often provokes controversy. 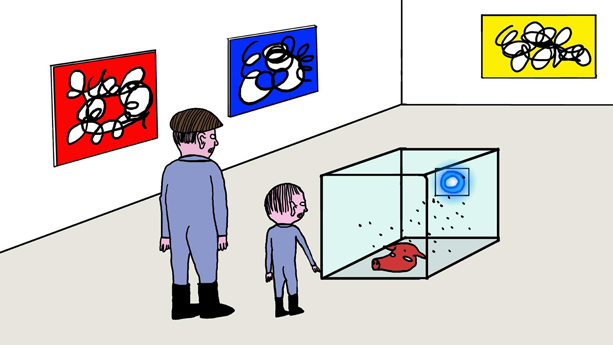 The proposed funding cut provoked an immediate reaction from artists and art organizations, including such bold-faced names as Damien Hirst, Anish Kapoor, and David Hockney. 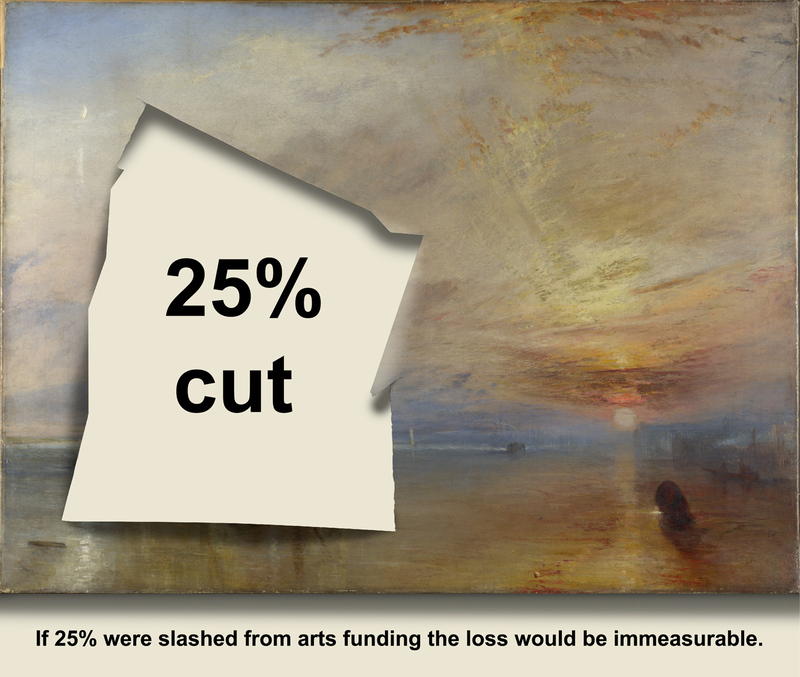 A 25 percent reduction, they argued, would put many smaller arts organizations to death and would severely hurt everyone on the artistic map, putting an end to the burgeoning arts renaissance developing in England since the 1990s. A petition signed by the artists suggested that the arts community could possibly endure a 10 percent cut, but 25 was unthinkable. On October 26, the UK Guardian reported that the possible cuts for the next year of funding had been reduced from 25 to 6.9 percent, within the “survival quotient” put forth by the artists above. 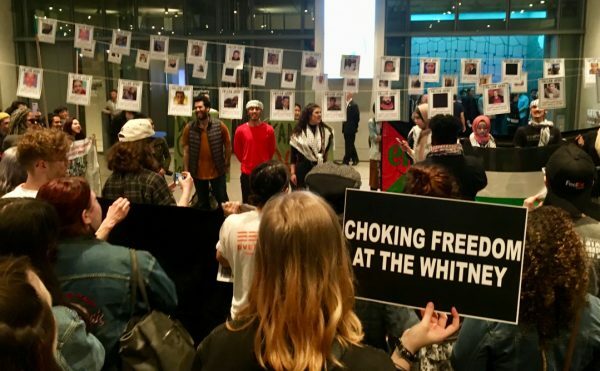 Still, arts organizations will also have to “reapply for funding … and some would not receive it.” Arts Council England’s chief executive Alan Davey estimated losing “100 organizations on a 15 percent cut,” but is also interested in funding new, different groups, so the number could be larger. The government’s attitude seems to be that the existing arts ecosystem can find a way to bounce back from the cuts, no matter how much organizations depend on government funding. Despite the fact that the US lacks this kind of widespread support, I find it pretty depressing that the arts are just glibly expected to survive, supported or not, because they always have, right? Artists, curators, and arts professionals find a way. But that is absolutely not the right attitude to have. The arts have given the UK such a huge image boost over the past decade that it’s difficult to imagine London without the Turbine Hall shows or the prevalence of choreography, performing arts and blockbuster shows that have put the city on the contemporary map. Given such astronomical success, why is art the first thing on the chopping block when it comes to the budget? The Guardian has an excellent infographic on the organizations that will be affected by the cuts, as well as how they’ll lose. 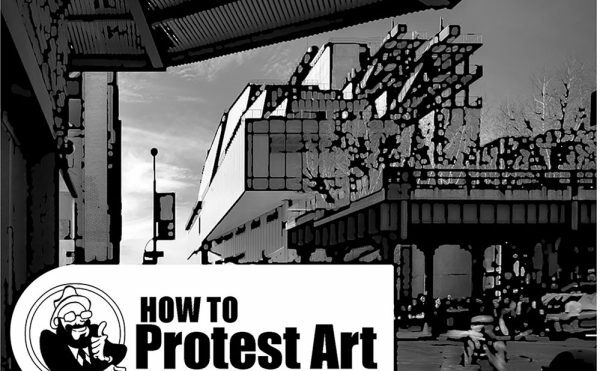 Be sure to check out the Save the Arts blog for upcoming artist projects.